What is a Low Carb High Fat Ketogenic Diet? A low carbohydrate high fat ketogenic diet supplies adequate, but not excess protein and low levels of carbohydrate that is naturally found in foods such as non-starchy vegetables, nuts and seeds, and certain fruit. 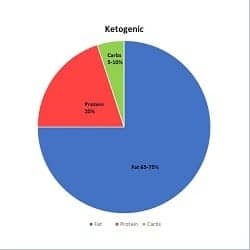 A low carb high fat ketogenic diet enables our bodies to burn our own fat stores quite efficiently for energy, while making the glucose needed by our blood and brain, and using ketone (which our body naturally produces as we sleep) for energy for our cells and organs. Note: Not all low carb diets are ketogenic diets. There are many types of low carb diets, ranging from moderately low carb diets (130 g carbs) to ketogenic diets (5-10% net carbs) and everything in between. As well, not all low carb diets are high fat diets. Some approaches are low carb higher protein diets and are also ketogenic, because carbs are limited. More on those in a later article. This article is only about a low carb high fat ketogenic diet. 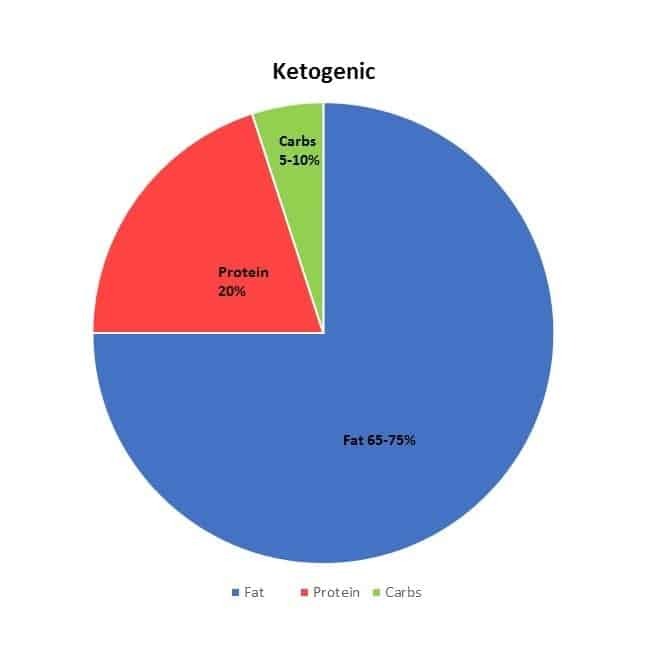 While each person’s energy needs and macronutrient needs are different (based on their age, gender and activity level, as well as any pre-existing medical conditions they may have), most people on ketogenic diets take in 10% or less of their calories from net carbohydrates*, with the amount of fat and protein intake varying from person-to-person within the above range. * Net carbs are determined by subtracting insoluble fiber contained in food from the carbohydrate content of that food. By eating low levels of carbohydrate, insulin level falls and glucagon and epinephrine levels in the blood rise. The fat stored in fat cells (called adipocytes) are released into the blood as free fatty acids and glycerol. Since fatty acids contain a great deal of energy, they are broken down in cells that have mitochondria in a sequence of reactions known as β-oxidation, and acetyl-CoA is produced. This acetyl-CoA then enters the citric acid cycle where the acetyl group is burned for energy. When insulin levels are low (or absent) and glucagon levels in the blood are high, glucose is produced via gluconeogenesis (literally, the “making of glucose”) and then released into the blood and used as an energy source. As elaborated on below, while the brain can use ketones for fuel, it has a need for some glucose. In significant carb restriction over several days, gluconeogenesis is stimulated by the low insulin and high glucagon levels results in acetyl-CoA being used for the formation of ketones (i.e. acetoacetate and beta-hydroxybutyrate and their breakdown product, acetone). These ketones are released by the liver into the blood where they are taken up by cells with mitochondria and reconverted back into acetyl-CoA, which can then be used as fuel for energy, in the citric acid cycle. Ketones can cross the blood-brain barrier, so they are used as fuel for the cells of the central nervous system – acting as a substitute for glucose (which is normally the end result of the body breaking down carbs and sugars found in various foods). After ~ 3 days on a very low carb diet, the brain will get ~ 25% of its energy from ketones and the other 75% from the glucose made via gluconeogenesis. After ~ 4 days the brain will get about 70% of its energy from ketones. While the brain can use ketones for some or even most of its fuel, it still has requirement for some glucose and that is supplied from gluconeogenesis. The heart ordinarily prefers to use fats as fuel but when carbs are restricted, it effectively uses ketones. Ketones are naturally produced during periods of low carb intake or in periods of fasting and during periods of prolonged intense exercise. This state is called ketosis. Since the human body is designed to use glucose as a fuel source (in times of plenty) and to use fatty acids and ketones (in times of food shortage), ketosis is a normal, physiological state. In untreated (or inadequately treated) Type 1 Diabetics (where the beta cells of the pancreas don’t produce insulin), the ketones that are produced are as the first stage of a serious medical state called ketoacidosis. Ketosis, on the other hand is a normal, naturally occurring state that occurs naturally when we sleep for example or miss a meal, whereas ketoacidosis is a serious medical state associated most commonly associated with Type 1 Diabetes. 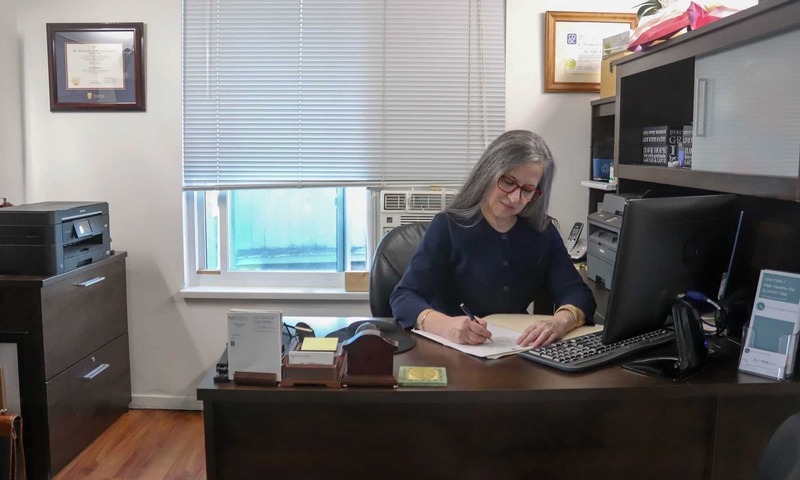 While often confused, these two conditions are very different. A low carb high fat ketogenic diet may appear at first glance to be like the Atkins diet or other low carb high fat diets but the main difference is that in a keto diet, protein is not unlimited. The reason for this is based on the premise that excess protein will be converted into glycogen and have a similar effect on ketosis as eating too many carbs, disrupting ketosis. Since having too little protein may cause muscle loss, a keto diet is designed to have adequate, but not excess protein. But why eat a low carb high fat keto diet? The last 40 years of burgeoning rates of overweight, obesity and Diabetes, provide the motivation. (Please read the next article titled 1977 Dietary Recommendations — forty years on for a summary of those issues). (3) using ketone bodies for energy. The human body is designed to use either glucose or fatty acids and ketones as a fuel source. Ketosis is a normal, physiological state where our bodies run almost entirely on fat. Insulin levels become very low, which has benefit to those who are insulin resistant or Type 2 Diabetic. As a result, burning of our own body fat stores for energy increases dramatically — which is great for those who want to lose weight, without hunger and a steady supply of energy. Feel free to send me a note using the Contact Me form, above. Note: Everyone’s results following a LCHF lifestyle will differ as there is no one-size-fits-all approach and everybody’s nutritional needs and health status are different. If you want to adopt this kind of lifestyle, please discuss it with your doctor, first.